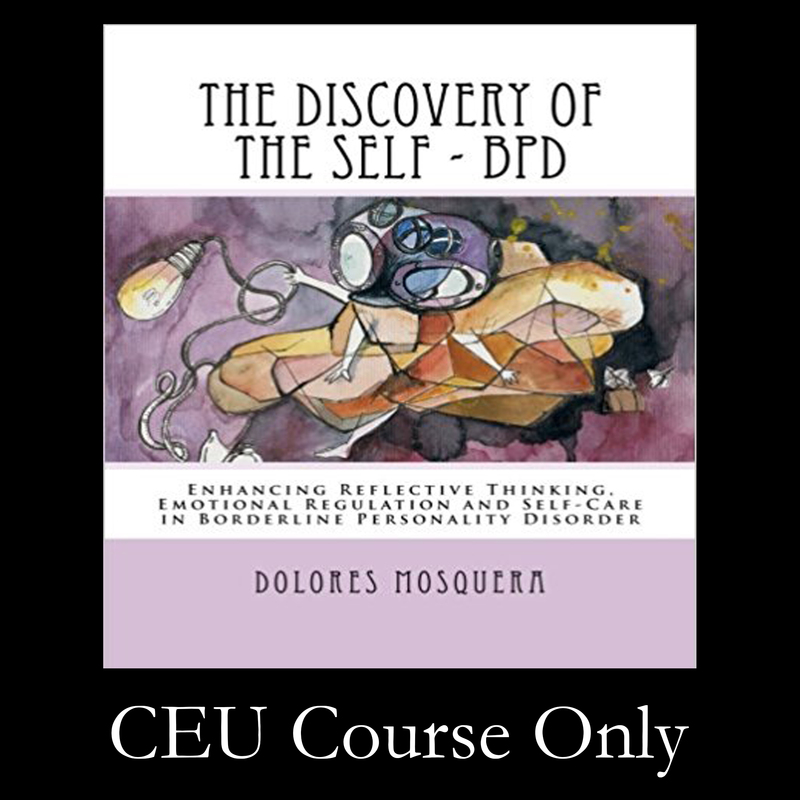 CLICK HERE to order our Home Study Program for CEUs based on The Discovery of the Self: Enhancing Reflective Thinking, Emotional Regulation, and Self-Care in Borderline Personality Disorder. The Discovery of the Self, BPD home study program will help you organize therapeutic work for patients with BPD. This practical guide for clinicians will help organize the therapeutic work for patients with Borderline Personality Disorder. The manual includes a structured program divided into 9 thematic blocks: 1. Goal Setting; 2. Possible Interferences with Therapy; 3. Self-Observation; 4. Self-Care; 5. Defenses; 6. Boundaries and Interpersonal Relationships; 7. Identity and Differentiation; 8. Emotions and Emotional Regulation; and 9. Coping Techniques and Maintaining Improvement. Each of these sections includes an organized framework for addressing a range of problem areas common to those with BPD. In total, these 35 sessions include psychoeducation, resources and exercises for the development of reflective thinking, emotional regulation and self-care. From the beginning, the patient is actively involved in the process, which starts with self-observation that promotes reflective capacity and curiosity. 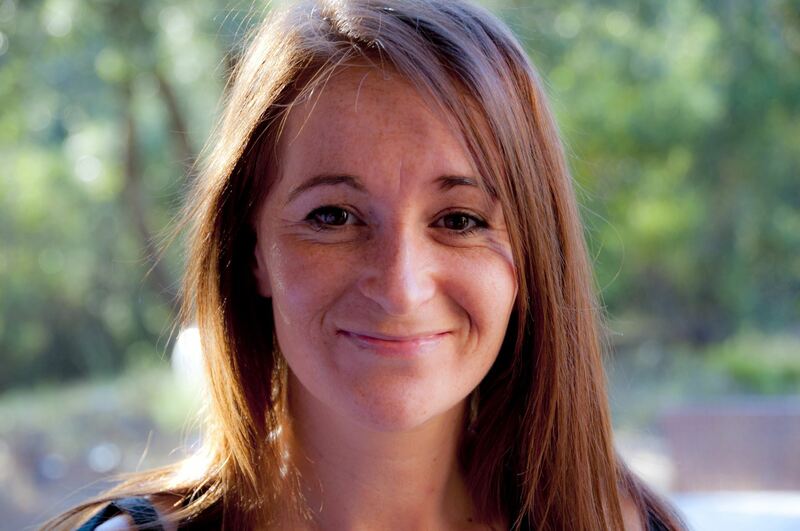 With this approach, patients do not simply become passive recipients of information, but gradually explore their different problem areas and learn to see how they interfere with their quality of life and ability to function adaptively in the world. This toolbox of techniques allows clinicians to operate from the platform developed by an expert in the field.